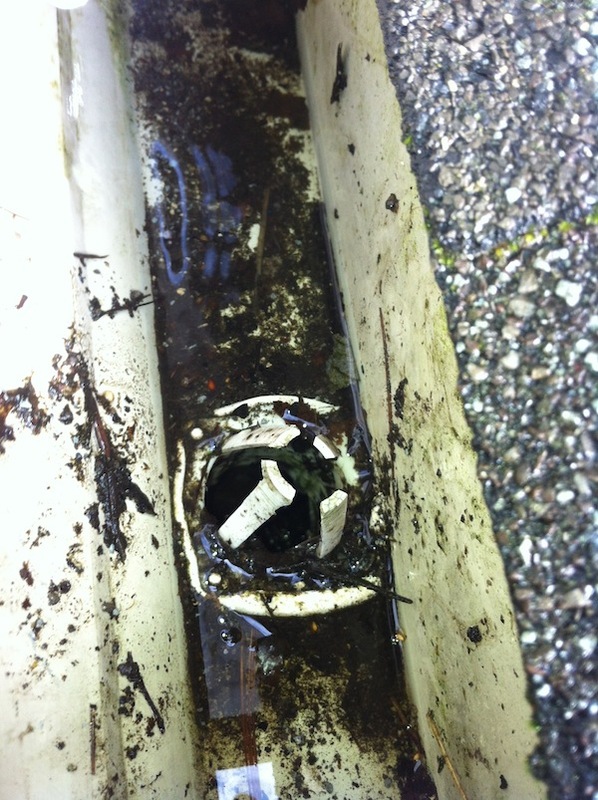 Funnels & Leaf Traps - Kymar Gutters Inc.
More than half of all the problems people have with their existing gutter system is drainage, either due to outlet size and type or due to the amount of leaves and debris collecting inside. One of the more popular, and most economical upgrades and improvements a homeowner can make to a standard system is outlet enlargement. Kymar Gutters Inc. can use either 3″ x 4″ K-style funnels or the larger 3″ x 5″ funnel outlets. 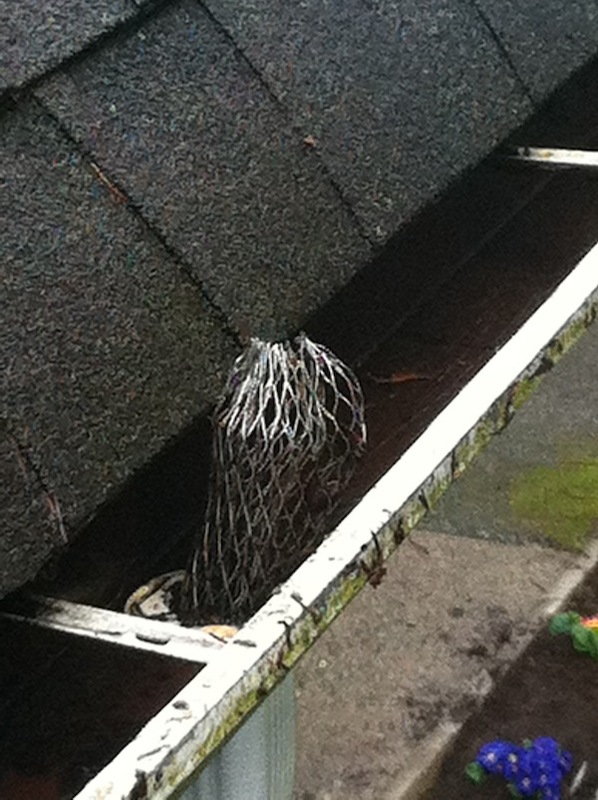 This maximizes flow through the outlet, leaving the gutters dry. Where perimeter drains are present, simple self-cleaning leaf traps can be installed 24″ above ground level on downspouts. This not only prevents clogs to the perimeter drain system, but avoids expensive foundation repairs.